This is a bit late, but I would just like to congratulate my dear friend and fellow UP AstroSoc member, Andre Obidos, for making it to the finals of the International Observe the Moon Night (InOMN) 2010 Lunar Photo Contest. Andre’s image, “Moon, Venus and Lightning” was selected as the best in its category (Beginner-Landscape) by public voting. 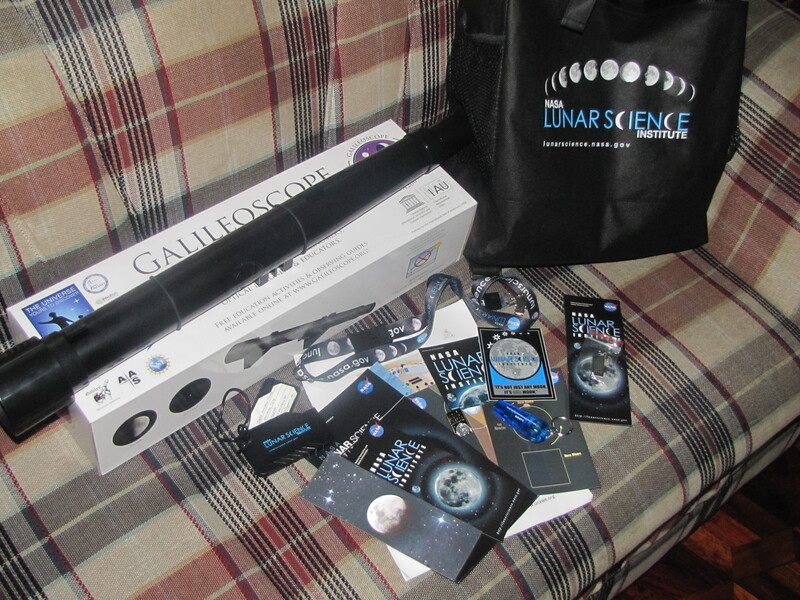 Aside from being a finalist for the grand prize, he has also received a Galileoscope and other lunar prizes courtesy of NASA Lunar Science Institute. 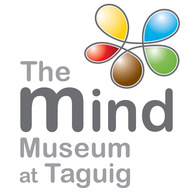 Public voting for the grand prize took place last October 4 – 8, 2010. Finally, the contest winner was decided on October 12, 2010 and it was Daniel Gastelu of Uruguay with his image, “Our First ‘Telescope+Camera’ Photo“. was selected as the best in its category by public voting. 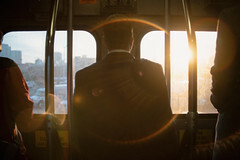 You are now a finalist for the grand prize in the InOMN 2010 photo contest. 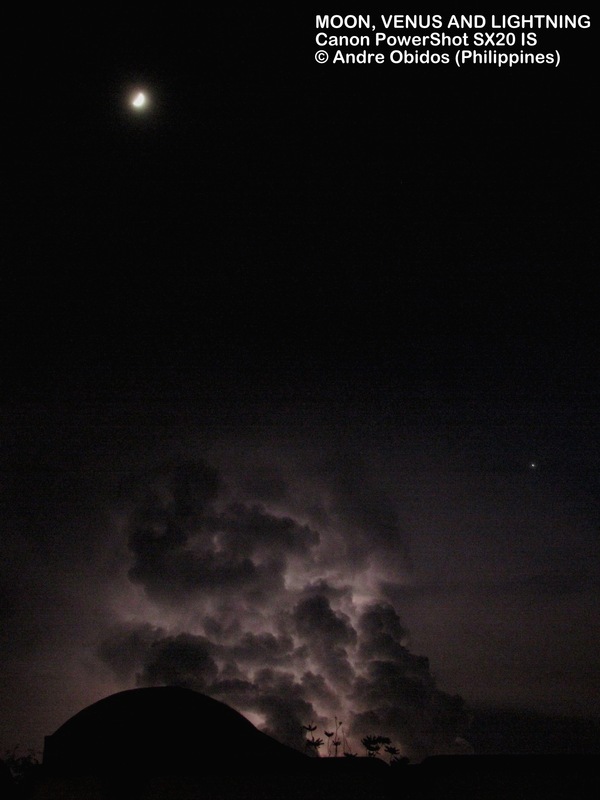 “Moon, Venus and Lightning” in InOMN Photo Contest! A photo entry of my friend and fellow UP AstroSoc member, Andre Obidos has been chosen as as one of the Top 5 entries for the Beginner-Landscape Category of the International Observe the Moon Night (InOMN) Lunr Photo Contest. 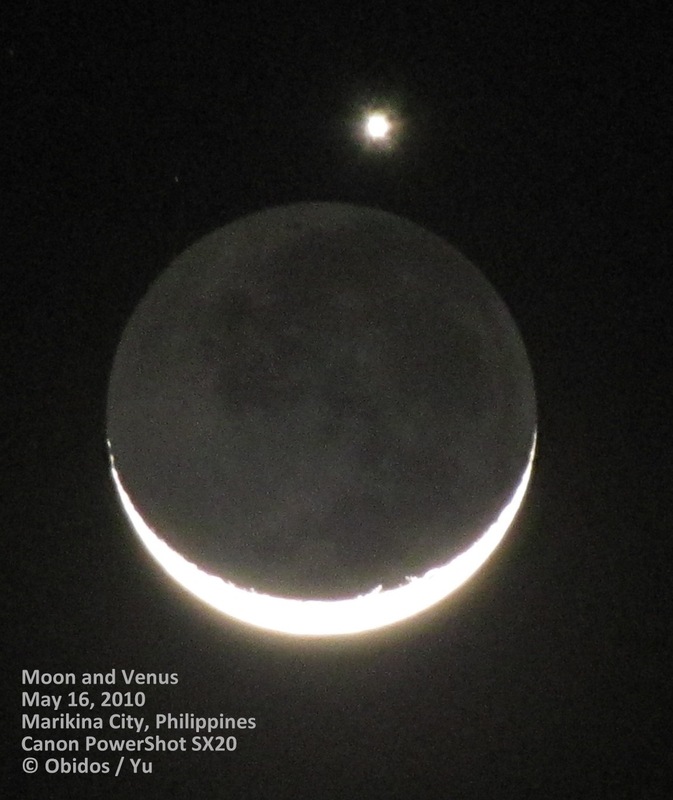 Please support him by voting for his photo, “Moon, Venus and Lightning” . To vote, please visit the link below. Choose his entry under the Beginner-Landscape Category. Voting will close October 1, 2010 at 5 p.m. CDT. The winners of each category will become finalists for the grand prize. The grand prize winner will be chosen by public voting which will take place October 4 through October 8, 2010. 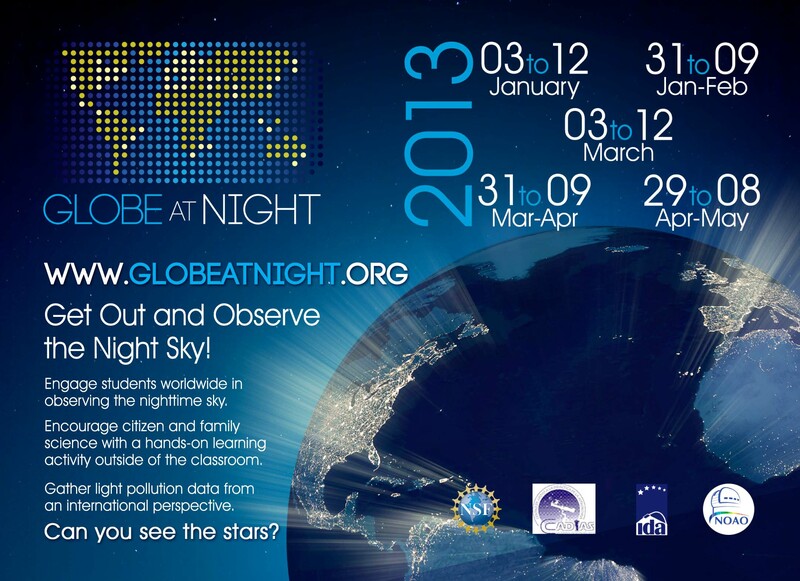 The International Observe the Moon Night was celebrated world-wide last September 18, 2010. 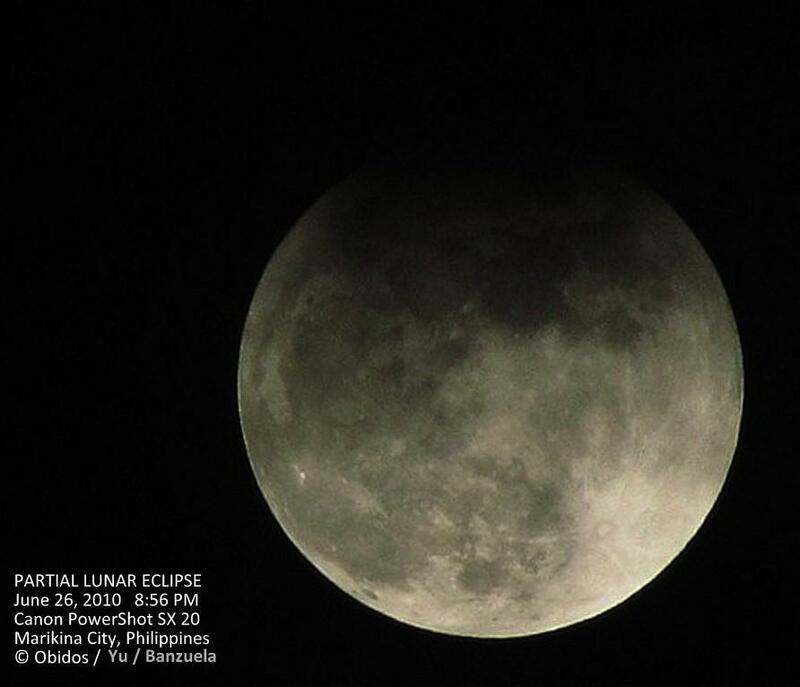 The image was taken from Marikina City, Philippines using Canon PowerShot SX20 IS. Photo details: 10 mm F/35, 1/8 sec. exposure at ISO 800. Alright, there’s really no special happening on the moon later tonight, no spacecraft impact or a UFO flyby. But the “event” is more of a reminder to look up and appreciate what we sometimes take for granted. It’s goal is also to raise the awareness and interest of the public on the recent lunar research and exploration which has brought us a lot of new information about our space companion. Let’s all see the moon in a whole new light! Observe the moon with your telescopes, binoculars or even just with naked eyes. Appreciate its beauty — take note of it’s phase, the patterns and shades of it’s features. If you’re gonna use telescopes or binoculars, see its mountains and craters, Get involved and invite others! Why? Because so few people ever take the time to just look up and see the splendor of the creation stretching across the skies. 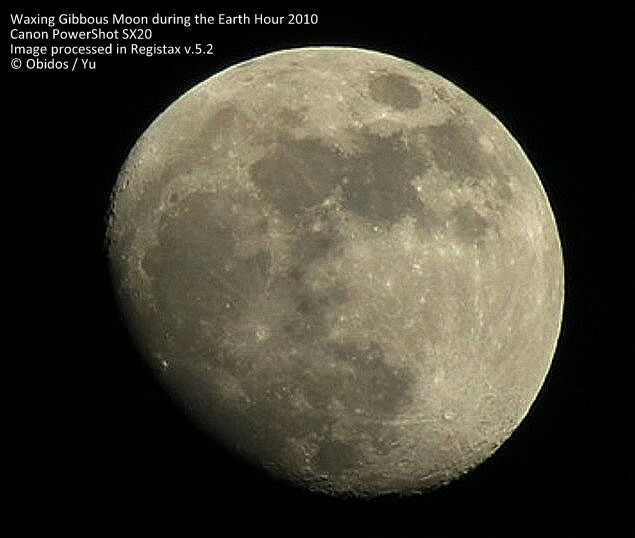 I have included here below some of the lunar photos which me and my fellow amateurs took before. 😀 Enjoy and clear skies! + The distance From Earth is 363,301 kilometers (225,745 miles). + The radius of the moon is 1,738 kilometer (1,080 miles), the diameter is 3476 kilometers (2,160 miles). 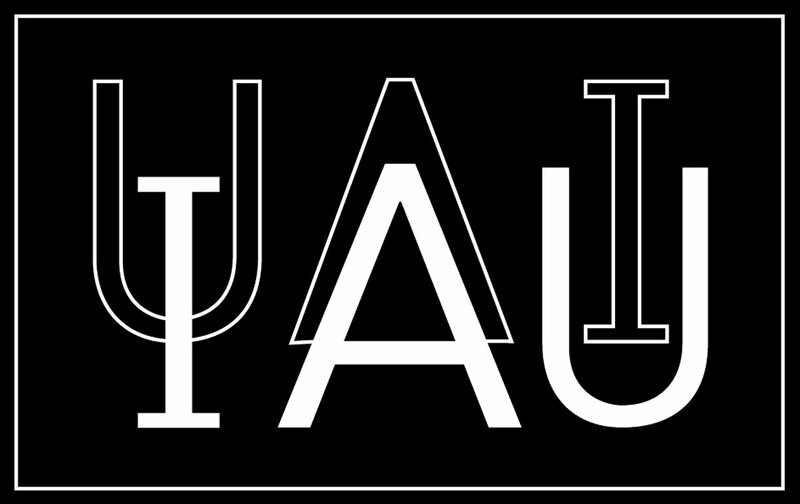 + Total weight: of the moon is 74 sextillion kilograms (81 Quintillion Tons). + Gravity at the surface of the moon is 1/6 that of the Earth. + The moon has no significant atmosphere or clouds. + Its surface is scarred from hundreds and thousands of meteors that have struck it over billions of years. + The Moon’s surface layer is called regolith. + The Moon’s orbit is inclined 5 degrees from the Earth’s ecliptic. + The face of the Moon is marked by regions, called mare, Latin for “sea”. A name given by Galileo who thought the dark featureless areas were bodies of water. We now know them to be basalt (a type of lava) filled impact basins.